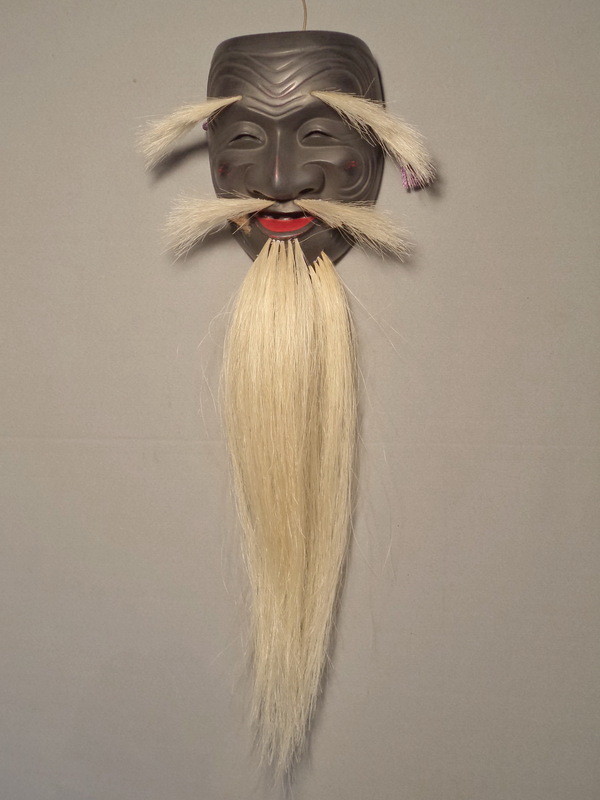 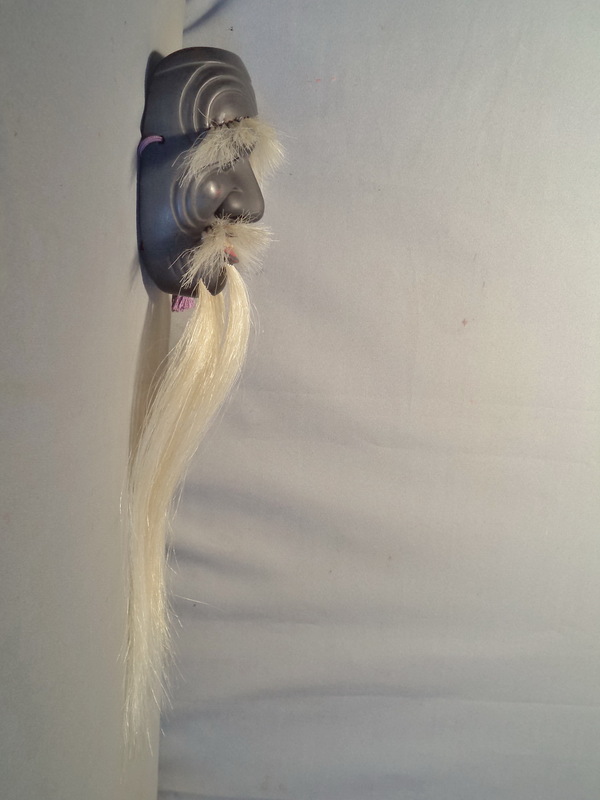 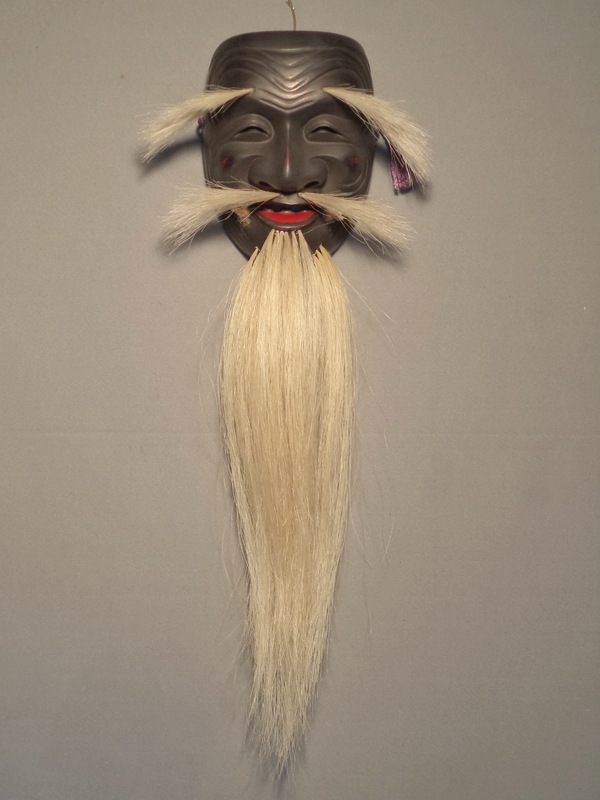 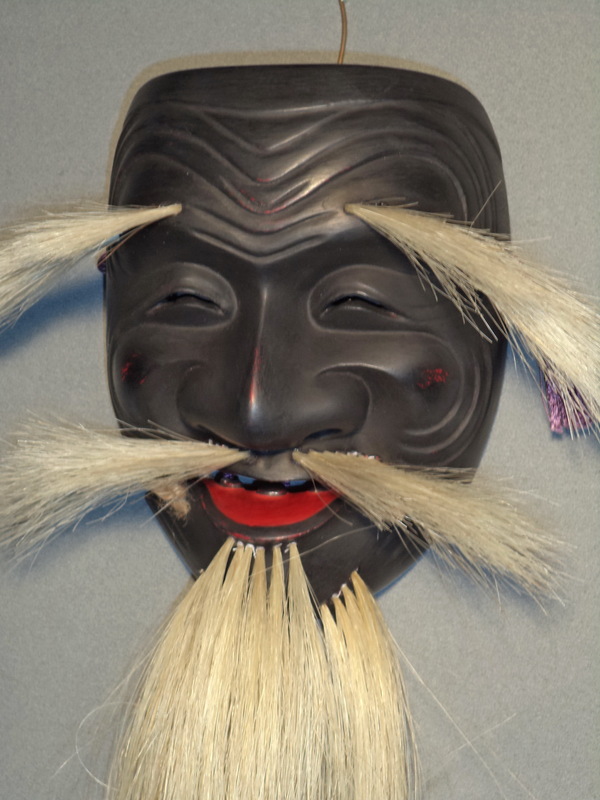 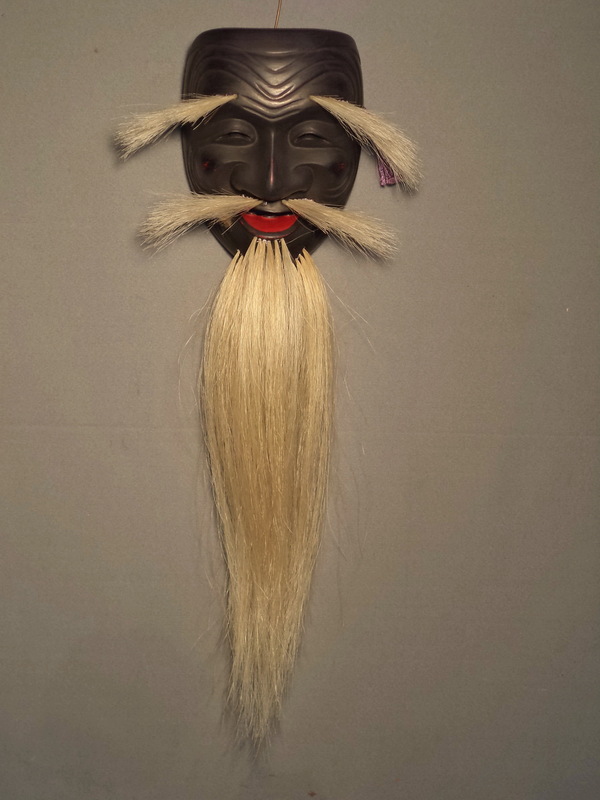 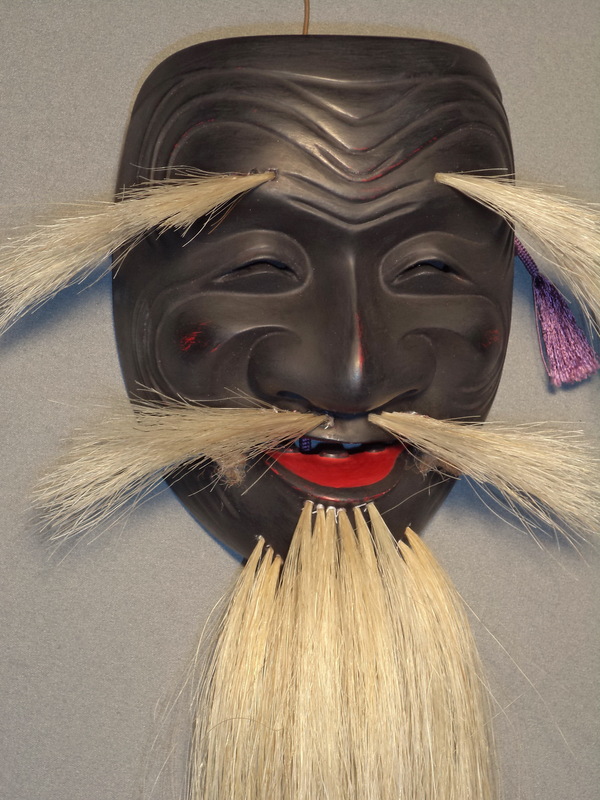 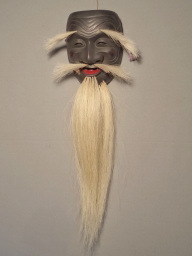 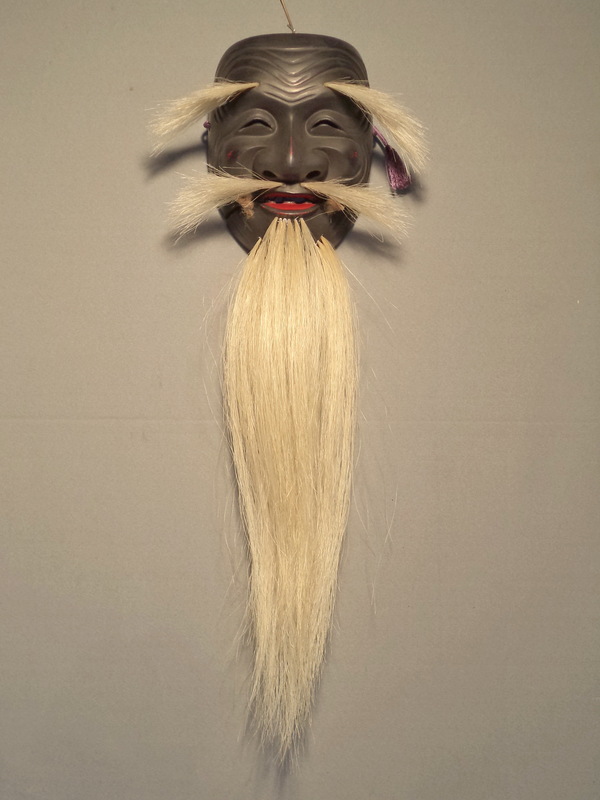 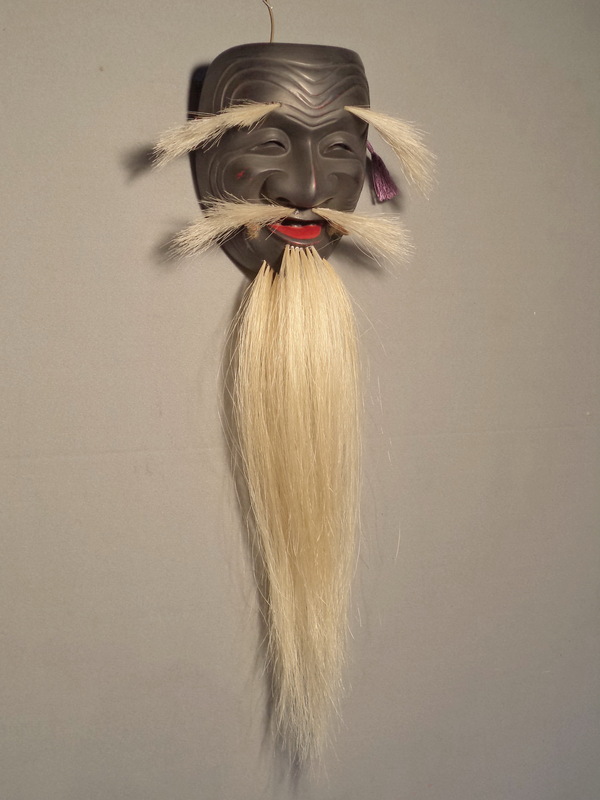 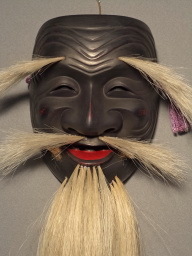 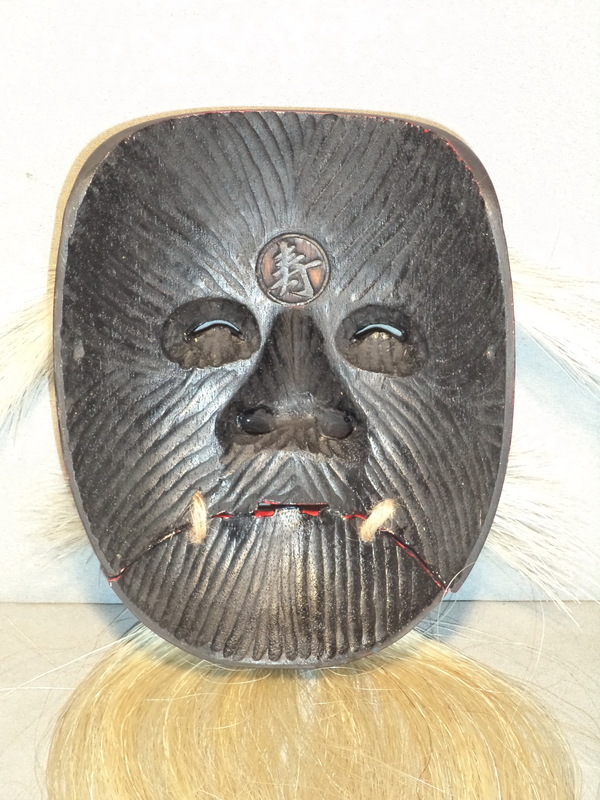 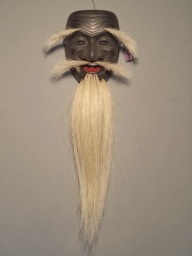 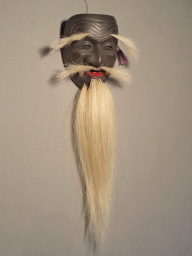 Kokushiji-jo is one of Okina group masks featuring its black face as well as movable jaw. 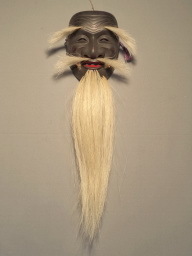 It is used only for the very end of a specific play "Sanba-so". 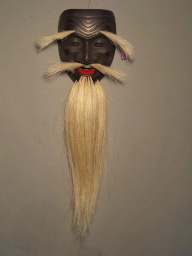 Sanba-so dance is a prayer for an abundant harvest.